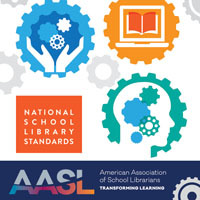 The American Association of School Librarians (AASL) recently announced that its school library standards and program guidelines will be revised and that school librarians will have a chance to provide input. On the heels of this announcement comes another from the International Federation of Library Associations and Institutes (IFLA). IFLA, an international organization that provides a global platform for library and information science professionals, has announced its new global guidelines for school libraries. According to the press release, the first edition of the guidelines was published in 2002 (IFLA, 2015). The current edition of the guidelines reflect a culmination of two years of international feedback and collaborative efforts. 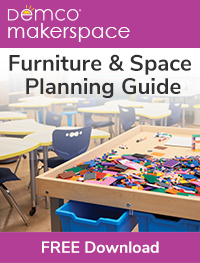 The process was spearheaded by the IFLA School Libraries Standing Committee with Drs. 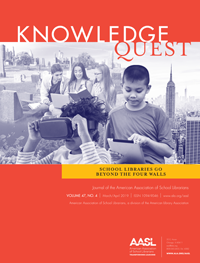 Dianne Oberg and Barbara Schultz-Jones serving as the editors. is such a strong foundation for the continuous development of libraries world wide.